We can thank Tesla for electrifying consumer interest in zero-emissions cars, but what if your EV-curiosity doesn’t extend to sedans or hatchbacks? When a commanding seating position or the status of driving an SUV are must-haves in your next vehicle, you may be surprised by how many options are on the way. Even if you don’t want to pay for a luxury-branded option, a few mainstream automakers are also working on fully electric crossovers. So keep reading to learn about some electric SUVs on their way over the next couple years. The Tesla of SUVs is incredibly quick, and it feels futuristic inside and out. 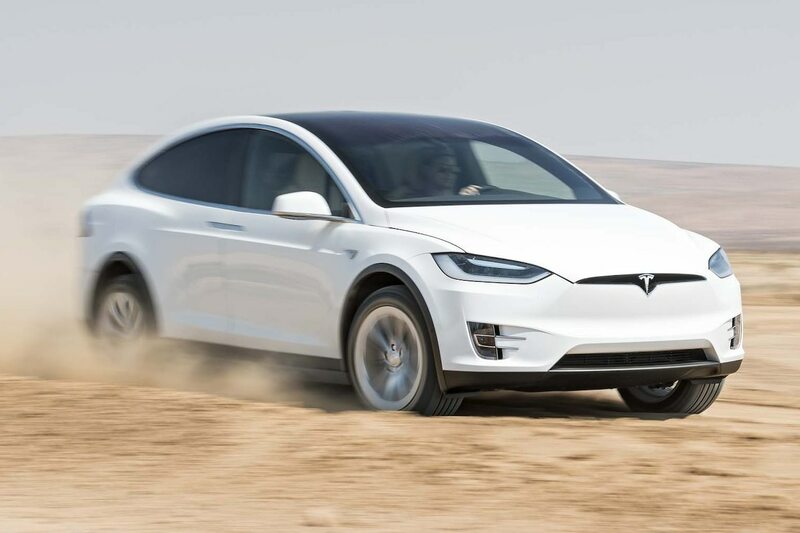 Sure, the Model X starts at more than $80,000, but not many gas or electric SUVs can boast an available performance model with a 0–60 mph time of around 3.0 seconds. Must a hatchback offer all-wheel drive to qualify as an SUV or crossover? Or is a CUV simply something you know when you see it? If “crossover” to you is more a look than available all-wheel drive, the completely electric Niro qualifies for this list. 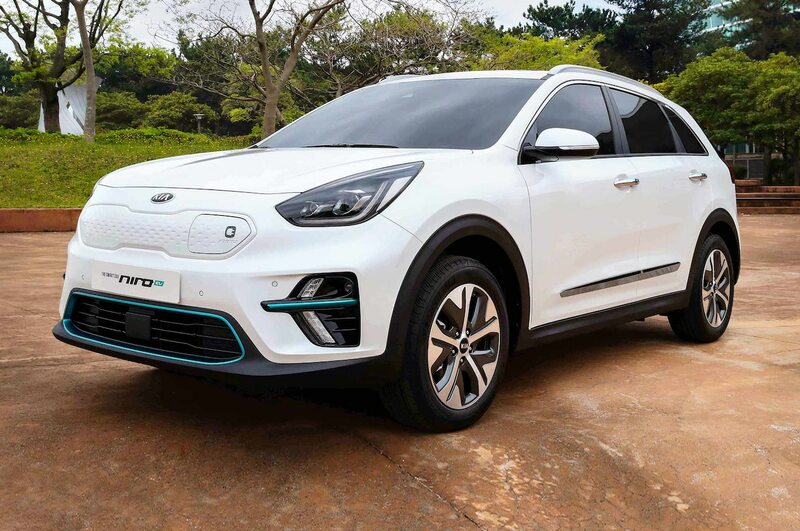 Although the Niro doesn’t offer all-wheel drive, the 201-hp electric four-door should be nearly as spacious as the regular Niro hybrid, all with an expected starting price under $40,000 once it arrives at the end of 2018. Can’t wait that long? Some consider the Soul a crossover; that model’s electric version has a 111-mile range and $34,845 price. The charming Kona EV is quicker than you’d expect from such a small crossover. And it is small, with a tiny cargo area and not much rear-seat space. But if the Ioniq EV hatchback isn’t cutting it and you want an SUV-like body style, the 201-hp Kona EV may work. 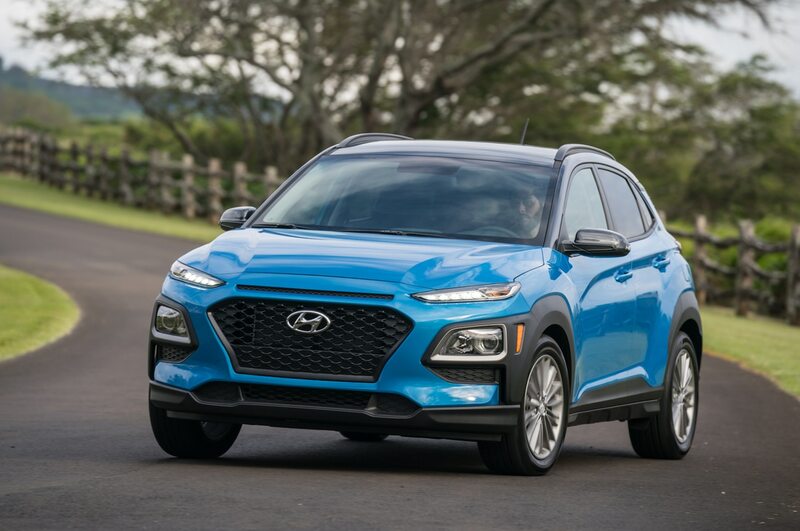 Coming in 2019 to California and a few other western and northeastern states, the Kona EV will be joined in Hyundai showrooms by the Nexo, a front-drive, zero-emissions fuel-cell option that will cost more but offer an estimated range of 370 miles. The Kona EV will carry an MSRP below $40,000. You wouldn’t know by looking at it, but the all-wheel-drive Jaguar I-Pace is actually capable off-road. 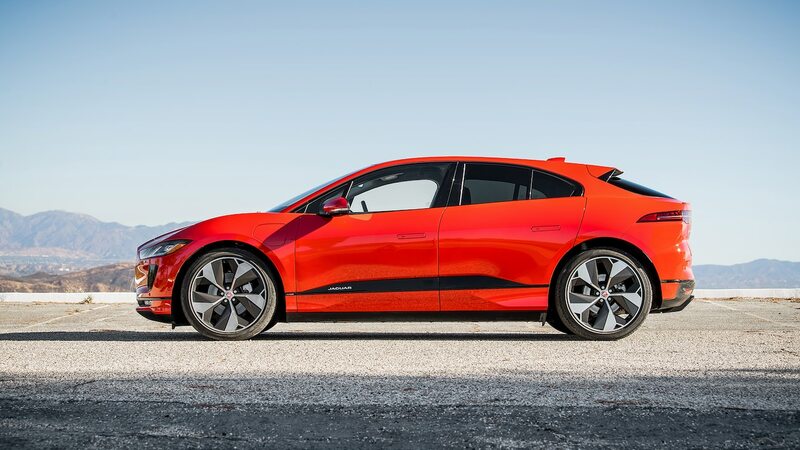 What I-Pace buyers may appreciate even more is the Jag’s flashy shape and that it’s currently available, unlike a couple German competitors still to come. Although the I-Pace has some of the worst rear visibility of any new car sold today, it’s one of the quickest Jags around, with the Motor Trend–tested 0–60 sprint done in only 4.0 seconds. Trust us, that type of acceleration in an electric car is tons of fun. 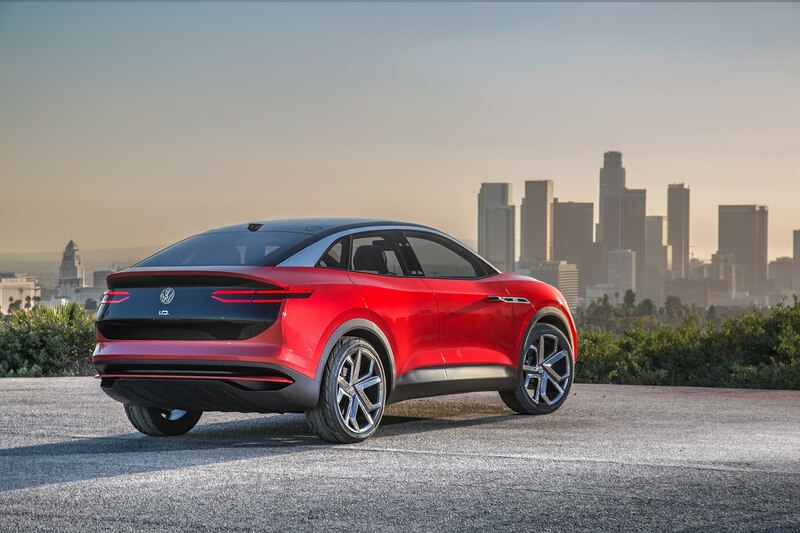 I-Pace pricing starts at $70,495. Maybe the Jaguar I-Pace’s shape is a little too radical for you. 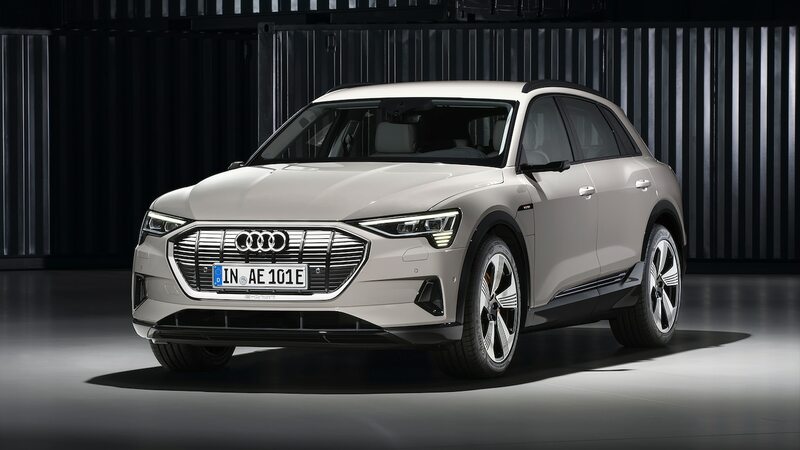 In that case, check out the Audi E-Tron, which will have a maximum towing rating of 4,000 pounds, available massaging seats, night-vision assistance, and a 705-watt 16-speaker Bang & Olufsen sound system. Prices will start at $75,795 when it arrives in the second quarter of 2019. 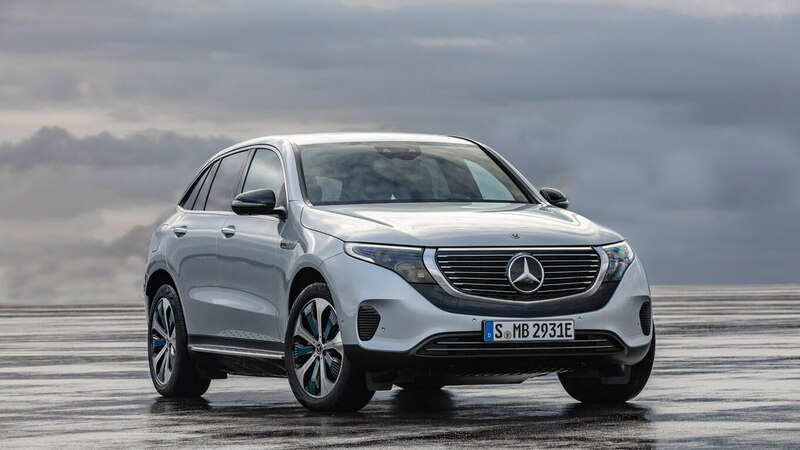 Like the Audi E-Tron, the Mercedes-Benz EQC looks like a luxury crossover with a few bold details. Acceleration from 0 to 60 takes 4.9 seconds, Mercedes says, but overall range is estimated at just 200 miles. As with others on this list, that could prove inconvenient on a road trip. However, if you’ll mostly just commute to and from work—plugging in at home—200 miles is plenty of range. The EQC will arrive in 2020 carrying a base price most likely around $80,000. 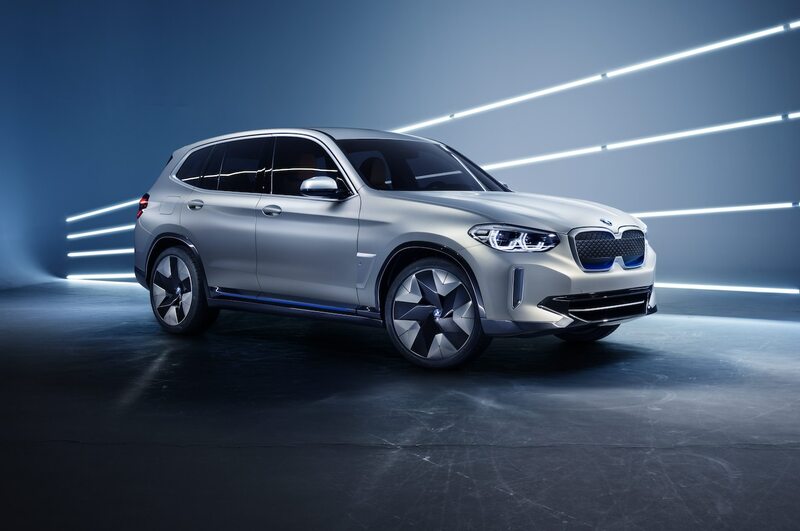 Another player in the SUV EV segment will come in 2020 from BMW in the form of the iX3. We don’t know much about the crossover just yet, but expect a range of at least 200 miles and a more understated appearance compared to its upcoming German competitors. You’ll have to wait until at least 2022 for a charming, electric Microbus-like Volkswagen, but the automaker is preparing an SUV EV before that. Probably arriving in 2020, the I.D. Crozz crossover will have a range of at least 200 miles and offer a digital instrument cluster like the one available on higher-trim Jettas, Tiguans, and Atlases. We haven’t forgotten about Nissan, which sells the popular-for-an-EV Leaf hatchback. The Leaf already excels as an affordable option for those who want to go electric (or simply appreciate how plug-ins and electrics don’t have to visit gas stations). After the higher-range Leaf makes its debut for the 2019 model year, a small electric crossover will likely follow, with a price below $40,000. 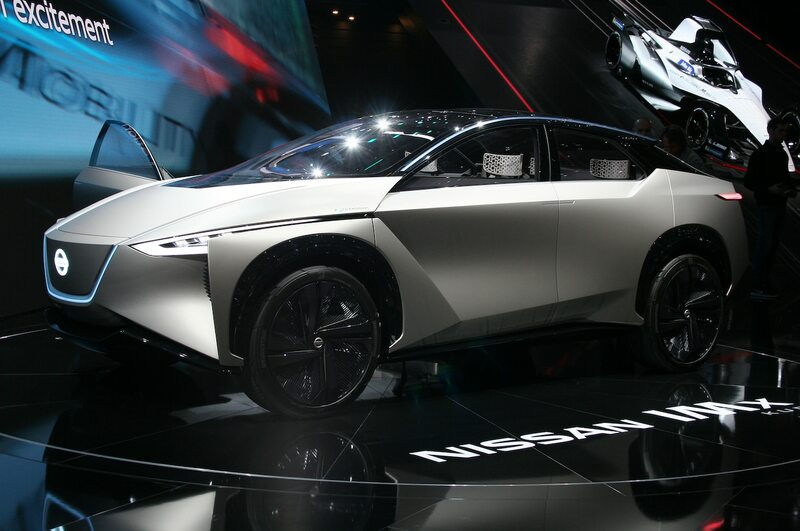 Its styling could be inspired by the IMx Kuro concept (pictured). As you’d expect of a nameplate derived from a classic Mustang, the Mach 1 will be a performance-oriented crossover, Ford says. Considering it won’t arrive until 2021 at the earliest, EPA-rated range isn’t yet available, but the automaker promises 300 miles. It also might not be called Mach 1, as Ford is still deciding on a name. 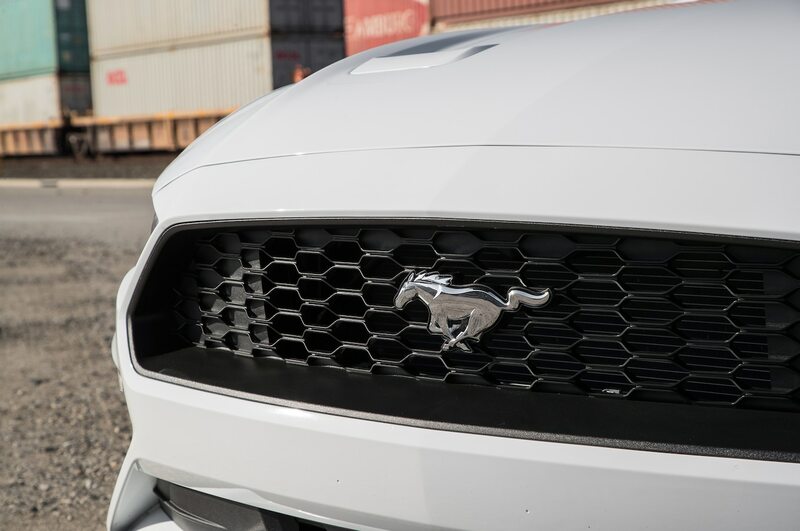 Whatever it ends up being called, you can count on seeing Mustang styling cues in the crossover’s design. Chevrolet Bolt EV: The 2017 Motor Trend Car of the Year, Chevrolet’s Bolt EV is affordable for a 238-mile EV and fun to drive. Expect Chevy to prepare a Bolt-based crossover before long. Chrysler Pacifica plug-in hybrid: The only plug-in hybrid minivan has three rows of seating and an impressive 32-mile electric range before the V-6 engine turns on automatically to propel it for another few hundred miles. The 2018 model starts at $41,390. Mitsubishi Outlander plug-in hybrid: If you insist on the curb appeal of an SUV instead of a minivan, consider the Mitsubishi Outlander plug-in hybrid. With a 22-mile electric range before the four-cylinder engine helps out, the Outlander PHEV starts at just $35,590. As an increasing number of electric or plug-in hybrid crossovers and SUVs hit the market, look beyond driving range and price in your search. You’ll want to make sure a car you pilot for three, five, or more years offers a driving experience you like, an infotainment system you find intuitive, and an interior that meets your space needs. Not many plug-in hybrid and electric SUVs exist today, but count on that to change in the next five years. The post Electric SUVs Coming to a Dealer Near You appeared first on Motor Trend.